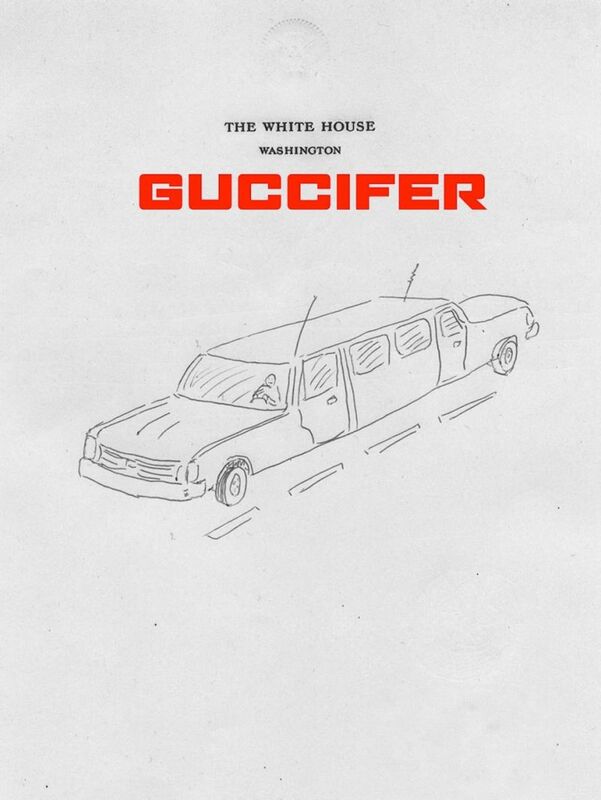 These new doodles, hacked by the politically-minded Guccifer and published for the first time here on Gawker, appear to be the Bill Clinton doodles that the world has patiently been waiting for. 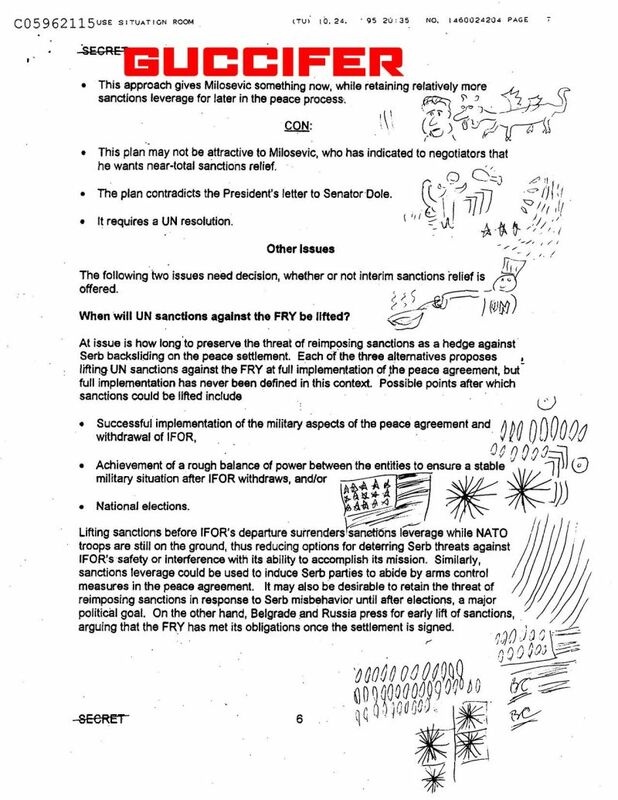 Presidential doodles are commonly made public, and were even the subject of a book, "Presidential Doodlings," but for years, the Clinton Foundation has refused requests through its press office. 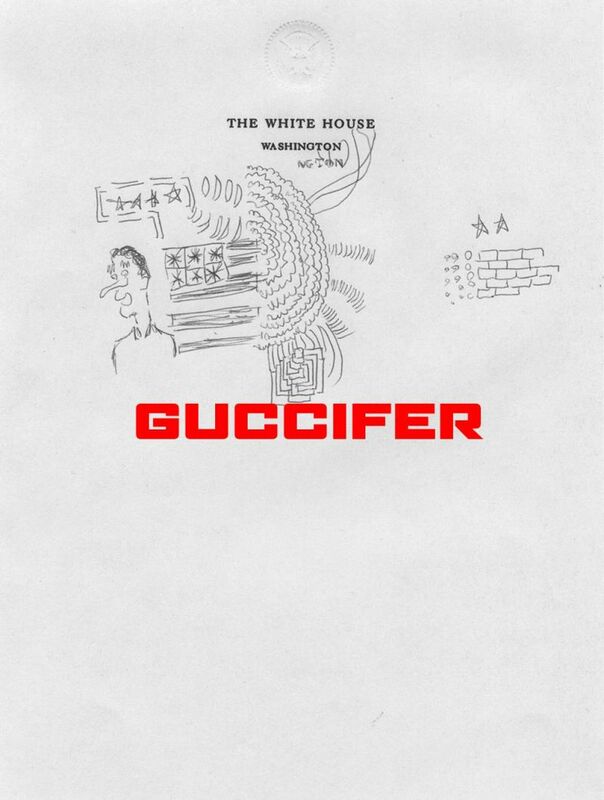 Guccifer already unleashed presidential artistry on the world when he hacked George W. Bush earlier this year. 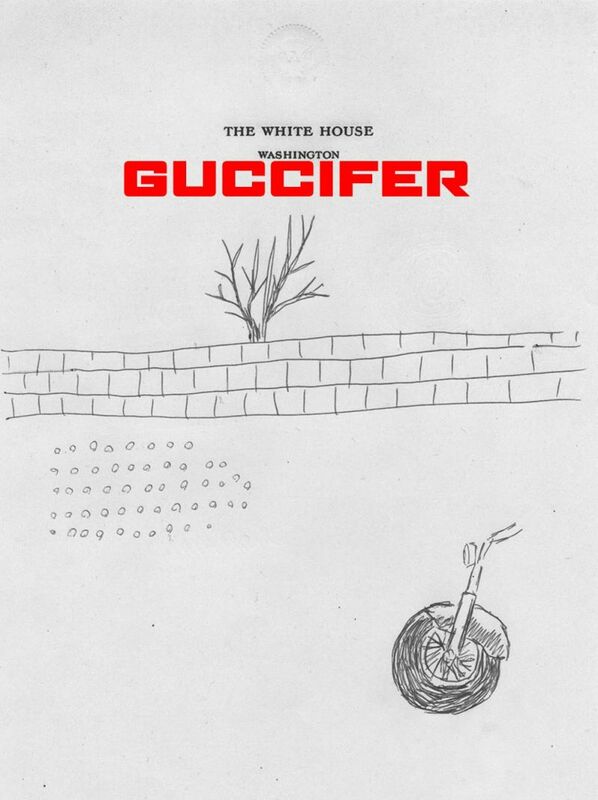 This time, it appears he hacked into the Clinton Library's files, retrieving the scans from a folder called "wjcdrawings". 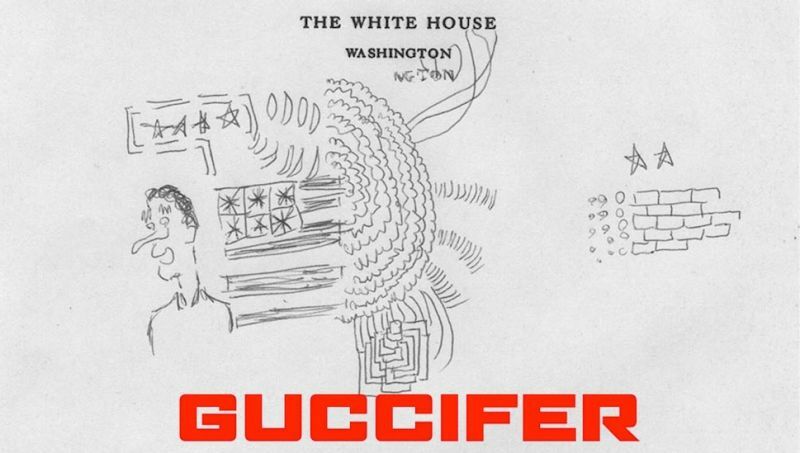 Who Is Guccifer, the Hacker Who's Terrorizing Politicos?